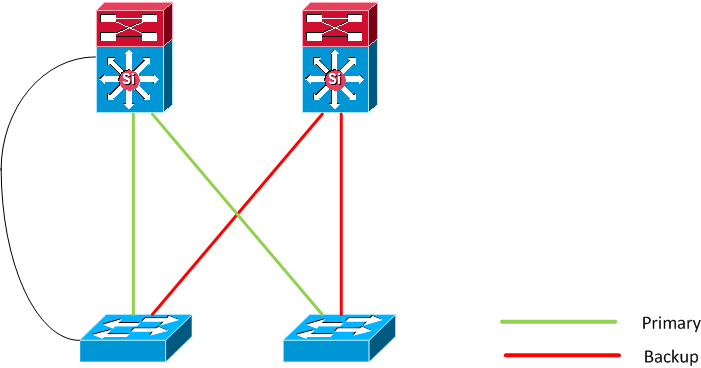 10-BASE-T and 100BASE-TX uses pairs two and three, gigabit Ethernet uses all four pairs. MDI-X is a standard today. 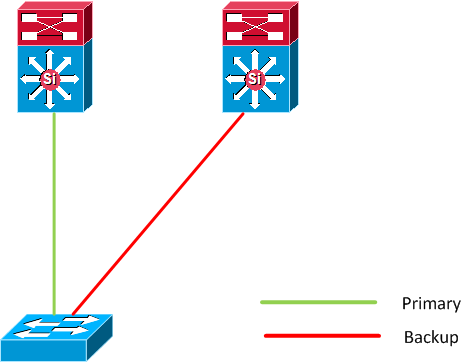 Cisco switches can detect the speed of a link through Fast Link Pulses (FLP) even if autonegotiation is disabled but the duplex can not be detected and this means that half duplex must be assumed. 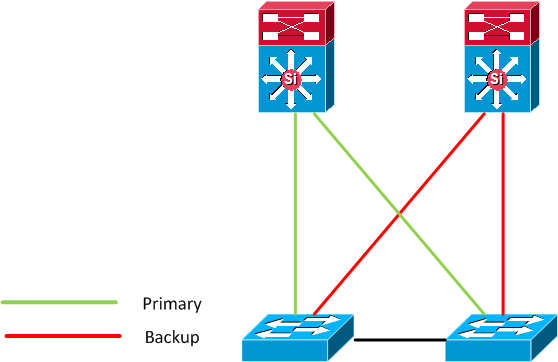 This is true for 10BASE-T and 100BASE-TX. Gigabit Ethernet uses all four pairs in the cable and can only use full duplex mode of operation. 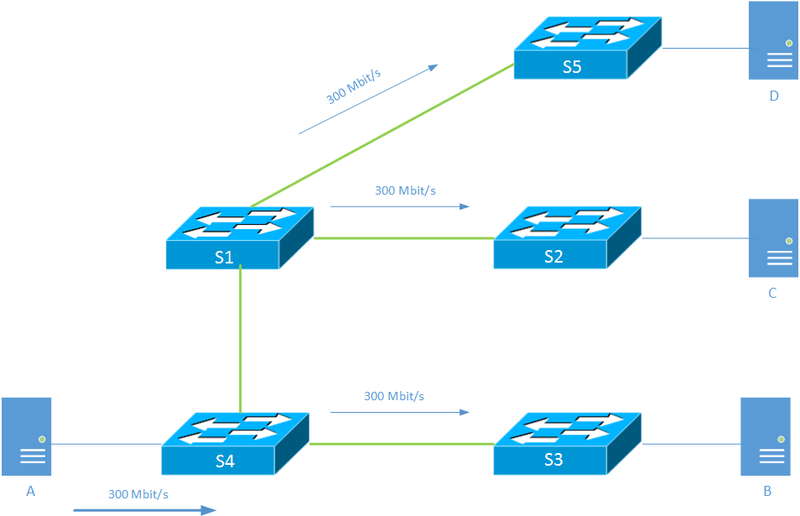 Also note that for gigabit Ethernet autonegotiation is mandatory although it is possible to hardcode speed and duplex . 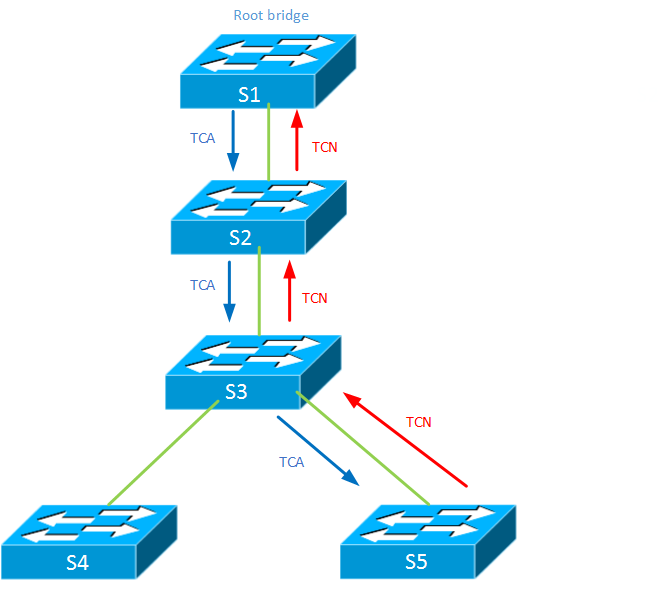 Ethernet uses Carrier Sense Multiple Acess/Collision Detection (CSMA/CD). Before a client can send a frame it listens to the wire to see that it is not busy. It sends the frame and listens to ensure a collision has not occured. If a collision occurs all stations that sent a frame send a jamming signal to ensure that all stations recognized the collision. The senders of the original collided frames wait for a random amount of time before sending again. Frames that were meant to be sent but were paused because frames were being received at the moment. 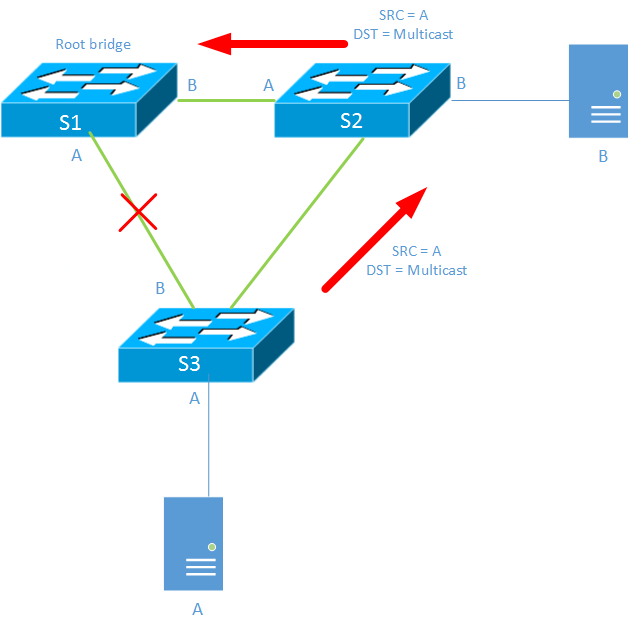 If in half duplex sending and receiving can not occur at the same time. Collisions that are detected while the first 64 bytes are being transmitted are called collisions and collisions detected after the first 64 bytes are called late collisions. Provides synchronization and signal transitions to allow proper clocking of the transmitted signal. Consists of 62 alternating one and zeroes and then ends with a pair of ones. The I/G bit is placed in the most significant byte and the most significant bit of the MAC address. If set to zero it is an Individual (I) address and if set to one it is a Group (G) address. Multicast at layer two always sends to 01.00.5E which means that the G bit is set. The bit before the I/G bit is the U/L bit, this indicates if it is an Universally (U) administerad address or an Locally (L) assigned address. If it is an MAC address set by a manufacturer this should be set to zero. SPAN and RSPAN are used to mirror traffic. 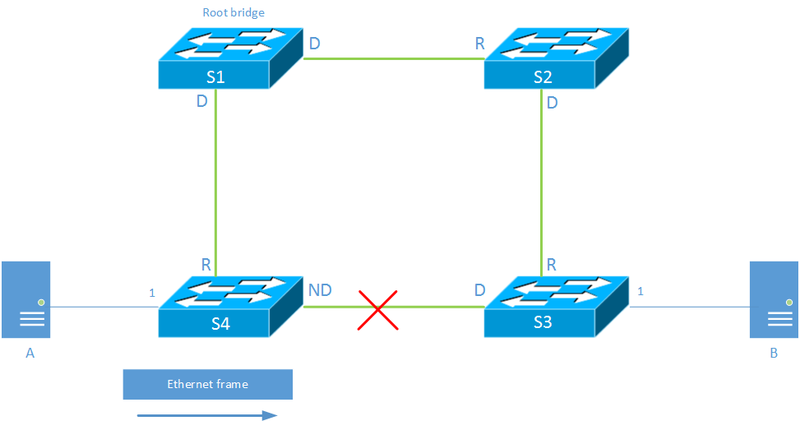 The source of traffic can be a VLAN or a switchport or a routed port. Traffic can be mirrored from both rx and tx or just one of them. 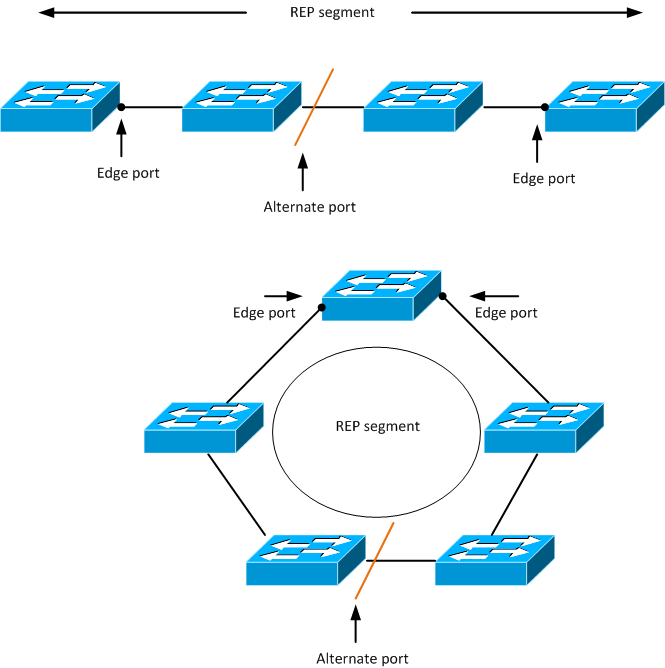 SPAN sends the traffic to a local destination port, RSPAN sends the traffic to a RSPAN VLAN which is used to transfer the traffic to its destination. Note that some layer two frames are not sent by default including CDP, VTP, DTP, BPDU and PagP, to include these use the command encapsulation replicate. SPAN is configured with the monitor session command. A regular end device like a PC transmits on pin one and two and receives on pin three and six. Although we have four pairs only two are actually used, unless we are using gigabit Ethernet but that is another topic. A device like a switch does the opposite, it receives on pin one and two and sends on three and six. This is why we use a straight through cable. 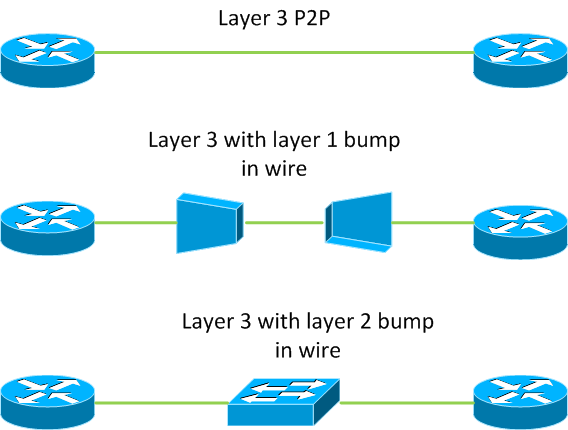 When connecting similar devices like a switch to a switch we need to use a cross over cable since they want to send on the same pins and receive on the same. So when choosing a cable remember that similar devices requires cross over and different devices needs a straight through. An engineer at HP developed the auto MDIX standard since he was tired of looking for cross over cables. But how does it work? 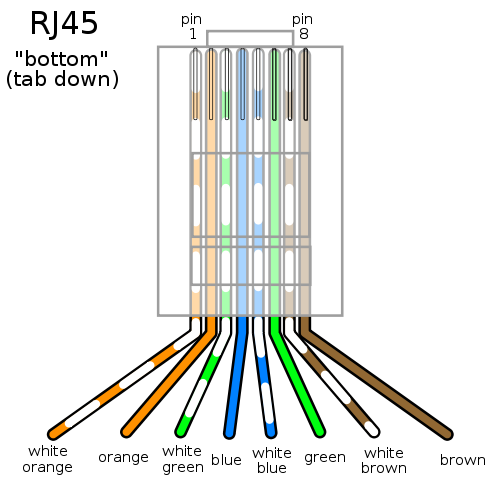 The NIC expects to receive Fast Link Pulses (FLP) on pins three and six. If it receives FLPs it will know that the configuration is correct. If it doesn’t receive FLP’s it will switch over to MDI-X mode. This is a very simplified view of it, the process involves different timers and a XOR algorithm. If you want to know more check out the IEEE 802.3 specification section 3, clause 40.4.4.